Increase your paint drying productivity with excellent coverage and fast drying. If an item is defective we will issue you with your choice of a full refund or replacement. We can deliver to UK Mainland within 24 hours if ordered before 1pm. 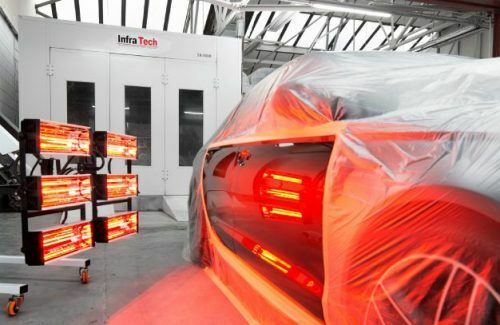 Our aim, born out of years working in and owning auto body shops, is to provide the most effective and efficient infrared paint curing lamps and other IR drying systems at affordable prices to businesses in the UK and beyond. Our product range of heat lamps has been carefully selected for their outstanding performance, robust frame and lower power usage. With fast, precision drying suitable for all types of professional repairs and low power output you will see a noticeable difference in productivity, completing more jobs for your body shop and keeping customers happy, whilst benefiting from a huge reduction in your energy costs. 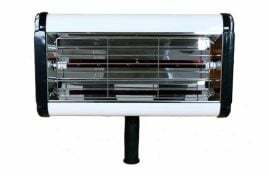 Each of our body shop infrared heat lamps have been made to the same high specifications and with a thick steel frame and base providing strength, support and stability. 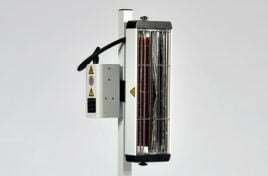 You will be able to rely on your Infratech infrared paint curing lamp again and again. We ship our infrared lamps throughout the UK as well as countries across the globe. 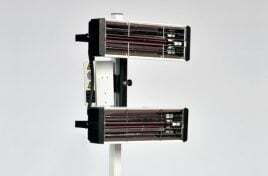 Infrared paint curing lamps from Infratech provide outstanding performance for maximum efficiency. They have been designed with productivity in mind to save you time and money, allowing you to prioritise your business needs where it matters most. You have control over the lamp’s temperature and with fast drying and excellent coverage, your job will be done in no time. 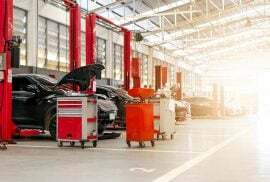 Our infrared lamps can help your automotive business provide the very best service to your customers. These highly-efficient and fast drying lamps will help save you time and allow you to focus your efforts on other tasks. 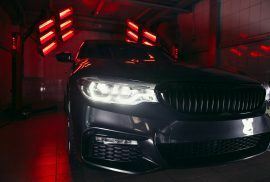 Your customers demand the safe return of their vehicles as soon as possible and in a quality condition – Infratech lamps can provide exactly that! We are experienced in supplying products that deliver industry-leading results for all types of professional repairs. 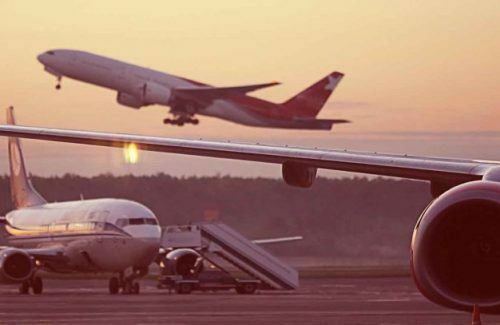 Our lamps are flexible and have been used in the automotive and aeronautical industries. 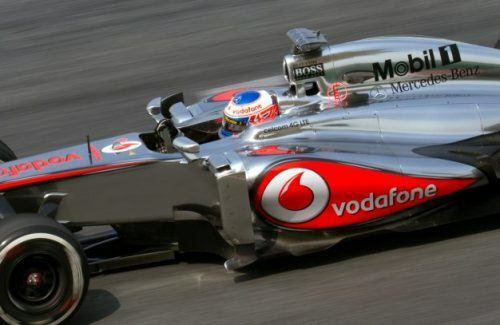 Previous customers have included F1 Championship winning teams such as Mercedes, McLaren and Williams. We pride ourselves in developing infrared lamps that guarantee precision. We provide a secure online payment system which accepts PayPal, Credit/Debit Card, Cheque, Postal Orders and Bank Transfer. If your order is over £250, you may be eligible to finance your purchase with 0% interest. To ask for 0% finance, fill in our online form. Infratech offers free delivery to UK Mainland with products usually delivered within 24 hours if ordered before 1pm. 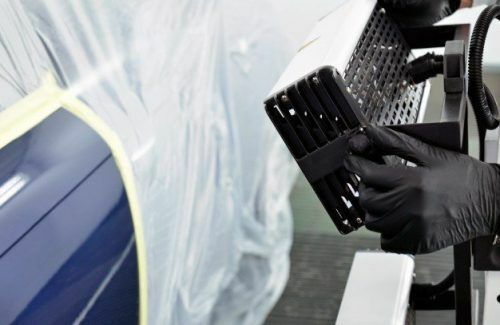 We have shipped products to garages and body shops in multiple countries across the world. International orders are usually shipped by Airmail and arrive with 3-7 days. Contact us if you have a query about international shipping. Am I Eligible for the Free Bulb Promotion? Infratech is always interested in hearing feedback about our products and service which is why we’re providing eligible customers with a free bulb for their lamp. To be eligible, all you have to do is leave a link to the Infratech website on your business website and submit a review on Google. When you feel these requirements have been met, fill in the promotion claim form. 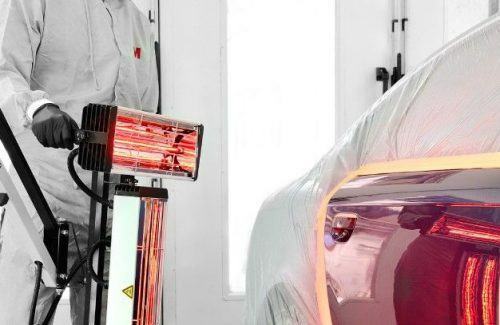 What Are the Key Benefits of Infrared Paint Curing? One of the most important benefits of infrared is the speed at which it works. It takes just minutes to complete a job that other methods such as air drying may take hours to complete. Naturally this improves the productivity and efficiency of your business, allowing your time to be better spent elsewhere. Infrared paint curing technology is highly accurate at delivering precise results. Our 100% Satisfaction Guarantee policy ensures that we are always committed to providing products that work as intended and suit your requirements. Should your product not work as advertised, contact us immediately and if the item is returned within seven days, we will offer the choice of a replacement or a full refund. To keep your mind further at ease, we also provide a 12 months warranty on all products (unless otherwise stated). Which Lamp Would Be Best for My Requirements? We offer a variety of options designed to suit your requirements. If you require a handheld lamp suitable for mobile drying and reaching difficult areas, the IT-500 is a must. If one drying head is enough, the IT-1000 allows you to cure an area of 500×600. 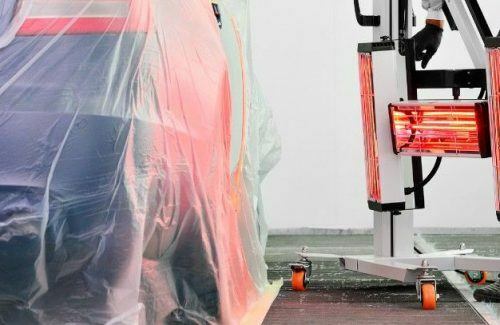 The IT-2000 features two heads capable of curing at least 700×800 while the IT-3000 offers even better coverage with a curing area of 1000×900. Our most premium infrared lamp is the IT-6000 which is outstanding for commercial jobs and curing large vehicles. Is an Infrared Lamp Suitable for My Business? Our infrared lamps have been widely used in the automotive industry with clients including auto body shops and Formula One racing teams. 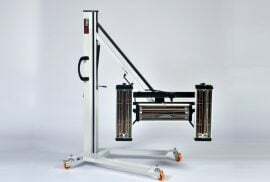 However, the lamps are flexible to be used in any industry where a high-quality drying solution is required. If you wish to know further details about how we can help your specific scenario, please feel free to get in touch. Infrared is an extremely powerful form of heat transfer making it one of the most efficient methods for paint curing. 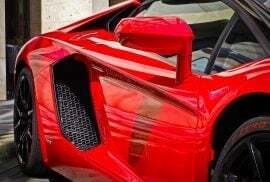 The waves penetrate surfaces from inside out and therefore make it a fantastic option for automotive repairs and paint jobs. This type of electromagnetic radiation is invisible to the human eye and something that many of us come across daily.